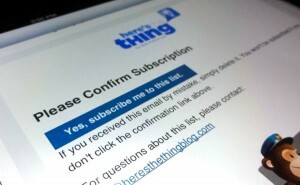 You’re just one step away from subscribing to our tips newsletter! All set? Then go ahead and close this browser tab; the article you were just reading is still open on a previous tab.